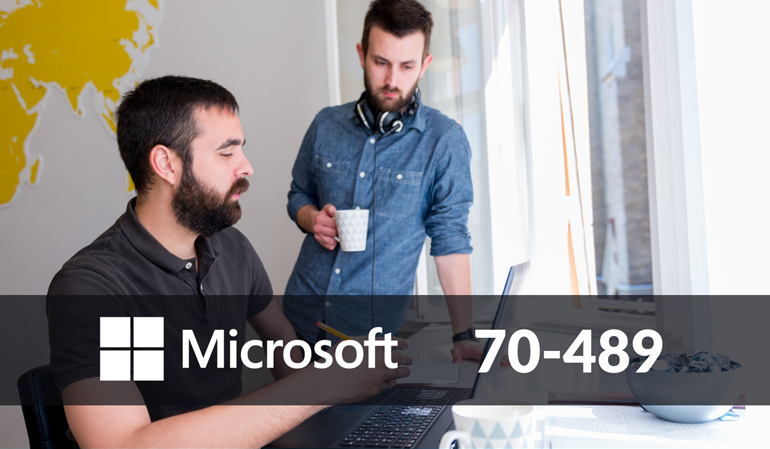 This course is planned for professional developers who create solutions for SharePoint products and technologies in a medium-sized to the large development environment. This course will provide SharePoint developers the information needed to execute SharePoint solutions with the use of Enterprise Search, Web Content Management, Business Connectivity Services, Managed Metadata Service, Enterprise Content Management, Social Computing features, and SharePoint Apps. The course is intended for professional developers who develop solutions for SharePoint products and technologies in a team-based, medium-sized to the large development environment. The course is ideally suited to SharePoint developers who have gained some experience with SharePoint 2013 and who are looking to build on their existing skills. Hi I can Not Play Module 2 ore another I just see Module 1 and SharePoint curses have Low Quality Video Please Fix it .